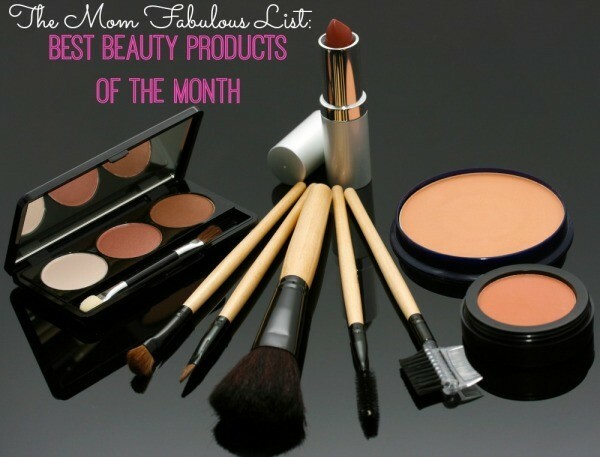 It’s way past time for another Best Beauty Products of the Month! Would you like to see what products I tested out and have been using over the last few months? Here we go! From products for hair and face, to even something for my teens – I have been having so much fun testing out and using new products. If you’ve ever suffered from acne as a teen or an adult, you know how all encompassing it can be. It’s hard dealing with acne and it can affect your performance, your personality and over all just how you live life on a day to day basis. When you don’t feel good about the way you look, you sometimes don’t feel like you can really get out there and live life. I know because I struggled with it as a teen and have watched my own kids go through it. When it comes to acne systems for my kids, I’ve had them try just about everything. From over-the-counter, home remedies, powerful creams prescribed by a dermatologist and I’ve even ordered something after seeing an infomercial. A few months ago we were sent Clearogen, a 3-step acne system that is sold in over 47 countries, as well as on Sephora.com. Clearogen offers a 95% success rate and thankfully, we can be added to that percentage. My son has been using it and has seen some amazing results. His acne has been reduced dramatically and he’s not experiencing red patches or uncomfortable dry skin as he has with other products. I am so pleased with the results and as a mom, it feels amazing to see him gain some confidence back. As I said, we’ve tried it all. Because of our results, I would personally recommend you try this for yourself or your kids who are suffering from acne. To read up on how Clearogen works and why it’s different, visit their website. They also have some fantastic video reviews worth watching. How does clearer skin in 30 days and a 60 day money back guarantee sound? Ahhhh, wrinkles and aging skin – fun right? I do believe in a few laugh lines that show I love life, and understand wrinkles are all a part of the aging process, but I also believe in healthy looking skin. While I don’t obsess over all those little wrinkles, I do want to use products to slow them down and help my skin to look healthy. I was recently introduced to the Rejuve MD line and I have to say, I’m a fan! The Rejuve MD Face helps reduce the appearance of fine lines and wrinkles, plus helps give you dramatically smoother and firmer skin. I noticed my skin getting smoother and firmer within just a week of use. Nikki Joel of LifestyleLemonaid has been using it for years and calls this her secret weapon. She looks amazing! Watch this video of Nikki giving some tips on application. 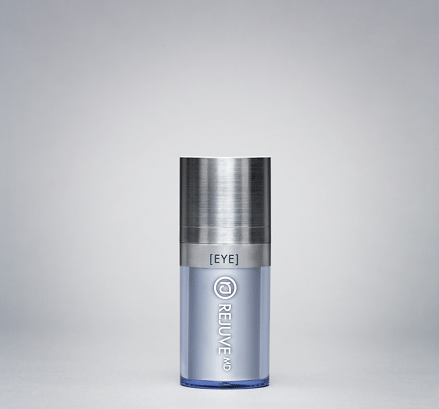 You’ll also hear her talk about the Rejuve MD Eye serum, which I have also been using. 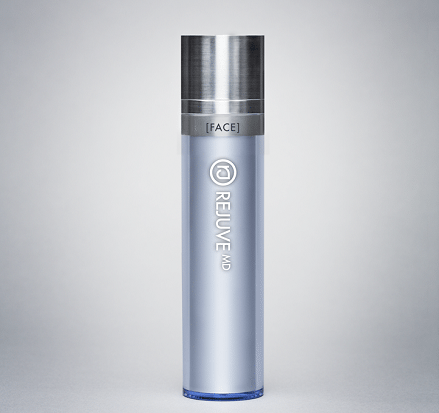 You can find out more about Rejuve MD, as well as where to purchase it here. The Coconut & Monoi Deep Moisture Milk Creme utilizes a nourishing blend of Argan, Olive, and Sunflower oils to deliver intense hydration to your hair. It’s great for finishing styles to minimize frizz and flyaways, and is suitable for all hair textures. 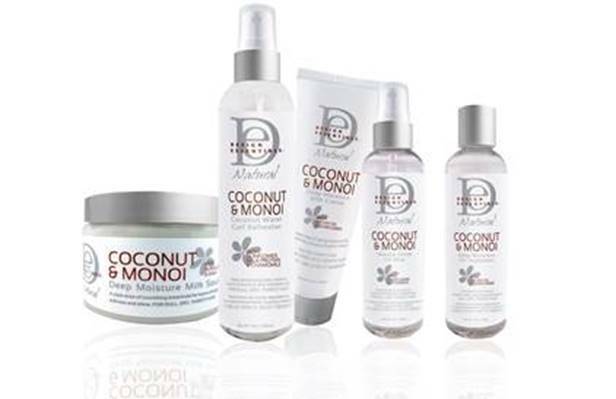 Coconut & Monoi Coconut Water Curl Refresher revitalizes curls with our triple hydrating Monoi Moisture Blend. With daily use, minimize your frizz and extend the life of your styles without shampooing. The DesignEssentials Deep Moisture Milk Souffle with Sunflower & Shea is a nourishing styler for lightweight, frizz-free hair. It can be used on wet or dry hair, and is ideal for all hair textures! Coconut & Monoi Deep Moisture Oil Treatment with with Argan & Sunflower Oil is infused with nourishing botanicals and revitalizing antioxidants to instantly start the repair process for damaged hair. Renew strength and elasticity while shielding the hair from the damaging elements! The Coconut & Monoi Intense Shine Oil Mist instantly soothes dry, brittle hair to leave each strand perfectly nourished and conditioned with a luminous shine! Its hydrating and strengthening properties even help to mend split ends! Their product lines have been featured in Essence, Sheen and Upscale magazines. Find out more about this line on their website. Have you tried any new beauty products this month? If so, I would love to hear which ones and what you thought about them! Previous articleWill You Nominate Your Child’s School Through the Tyson Project A+™?